Star Wars lasers! Ouh yeah ! Fat track! 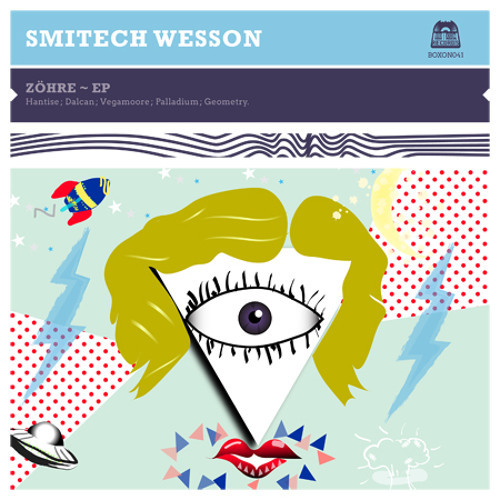 Buy 01 Smitech Wesson "Zöhre (Original Mix)"
Users who like 01 Smitech Wesson "Zöhre (Original Mix)"
Users who reposted 01 Smitech Wesson "Zöhre (Original Mix)"
Playlists containing 01 Smitech Wesson "Zöhre (Original Mix)"
More tracks like 01 Smitech Wesson "Zöhre (Original Mix)"